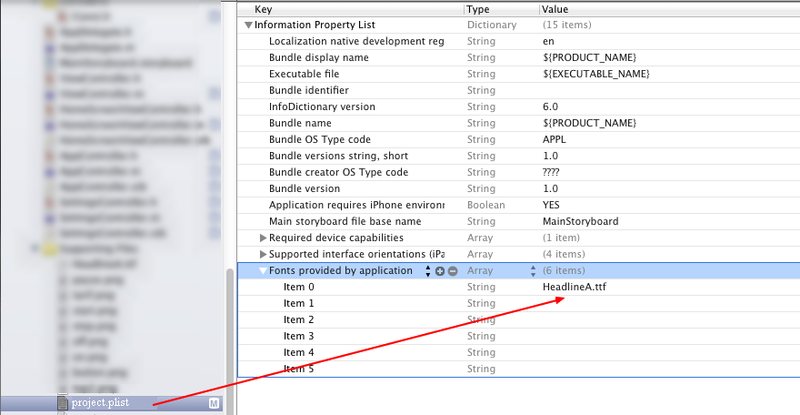 If you want to use custom font in Xcode, you must first add it to the application. For example, simply dragging fonts to the directory “Supporting Files”. 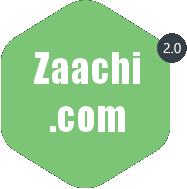 Create references to files, or duplicates himself here, so we have fonts as in the project. As a next step, we need to add fonts as fonts supported by applications. Open the file. plist and we will add key “Fonts provided by application” and it will add value as the names of fonts. Open project name – Build Phases – Copy Bundle Resources and look whether fonts are in this bookmark. if fonts do not see here, we have to add them here.